Physician groups wanting to avoid a 2 percent cut in Physician Quality Reporting System (PQRS) payments in 2017 have a new path to follow. Registration is now open for groups with two or more eligible professionals to participate in the 2015 PQRS Group Reporting Option (GPRO) via the Physician Value - Physician Quality Reporting System (PV-PQRS). More information is available on the PQRS Payment Adjustment Information(www.cms.gov) web page. Reporting the Consumer Assessment of Health Providers and Systems (CAHPS) for PQRS through a Centers for Medicare & Medicaid Services (CMS)-certified survey vendor is available to group practices taking part in PQRS under the GPRO in 2015 to supplement their PQRS reporting. This method is available to group practices of two or more eligible professionals. See CAHPS for PQRS Made Simple(www.cms.gov) for complete details. Meeting reporting requirements under PQRS in 2015 doesn’t just help avoid a PQRS pay cut in 2017, however. Failing to meet performance requirements this year also affects the Value Modifier in 2017 and could lead to an additional cut of 2 percent or 4 percent, depending on practice size. Satisfactorily reporting via PQRS GPRO is one of the ways groups can avoid automatic downward adjustments and potentially qualify for performance-based payment incentives under the Value Modifier. See What Physicians Need to Do in 2015 for the 2017 VM(www.cms.gov) on the Value Modifier(www.cms.gov) web page for more information. 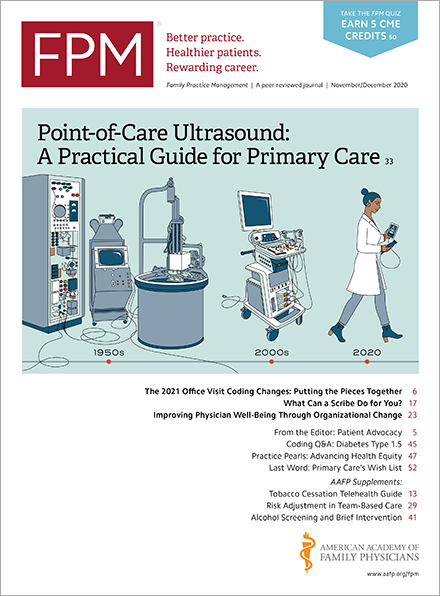 Physician groups with two or more eligible professionals that choose not to register for GPRO may still avoid the automatic 2017 Value Modifier pay cut if they ensure that at least 50 percent of the eligible professionals in the group meet the criteria to avoid a 2017 PQRS payment adjustment as individuals. You can access the Registration System(portal.cms.gov) for GPRO using a valid Individuals Authorized Access to the CMS Computer Services (IACS) account, and CMS provides instructions for obtaining an IACS account with the correct role on the PQRS GPRO Registration (www.cms.gov)web page. CMS also provides instructions for registering to participate in the 2015 PQRS GPRO in the 2015 PQRS GPRO Registration Guide(www.cms.gov).